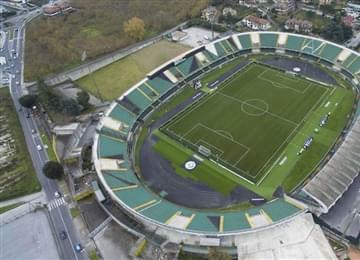 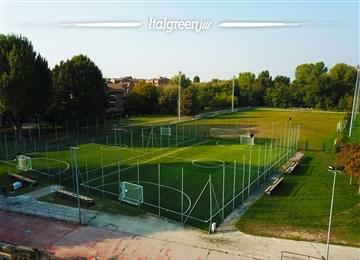 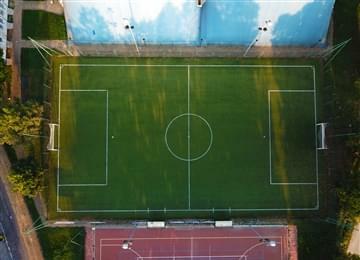 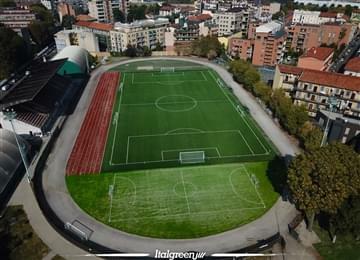 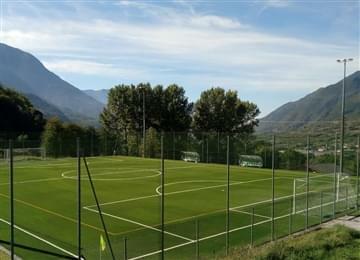 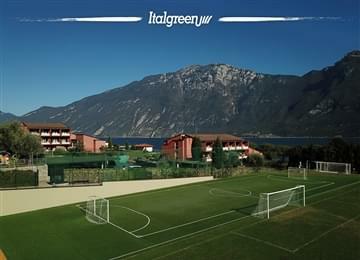 Italgreen's historical line of synthetic turf, installed in thousands of fields all over the world. 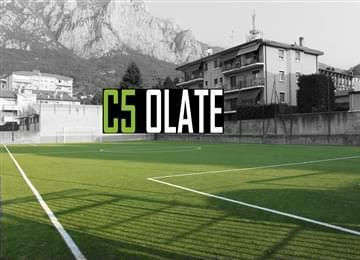 Thousands of clients can testify to the versatility of these synthetic turf mantles, suitable for a myriad applications. 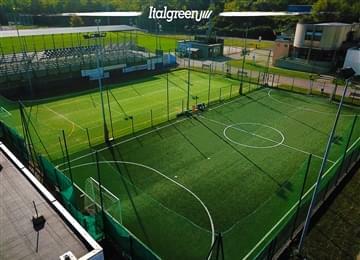 Recently revised, Green 2000 HD synthetic turf boasts a very realistic two-colour scheme, to ensure the best possible aesthetic performance. 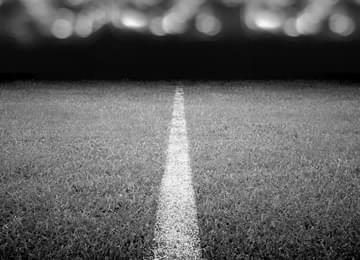 Do you need a cost estimate for this mantle? 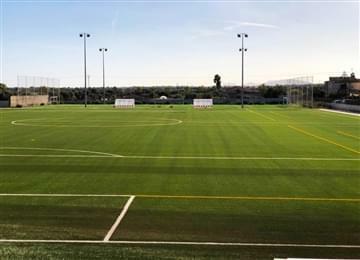 The bounce and sliding performances of the ball on the Green 2000 HD synthetic turf have been tested and guaranteed, for a perfect play sensation in all climates. 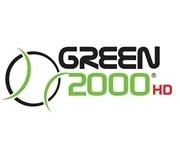 Green 2000 HD provides perfect food support during movement, ensuring perfect adherence even during torsion and change of direction. 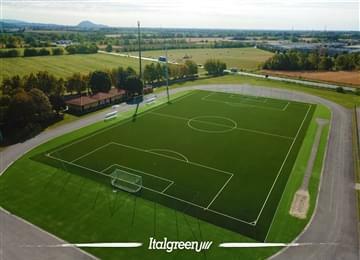 A system assembled with Green 2000 HD synthetic turf perfectly absorbs the impact of running, and then returns this energy for leaping forward.